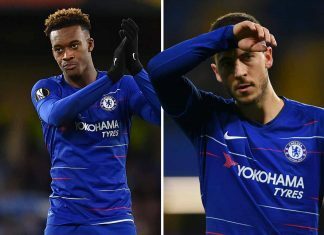 Callum Hudson-Odoi stakes claim for starting spot. 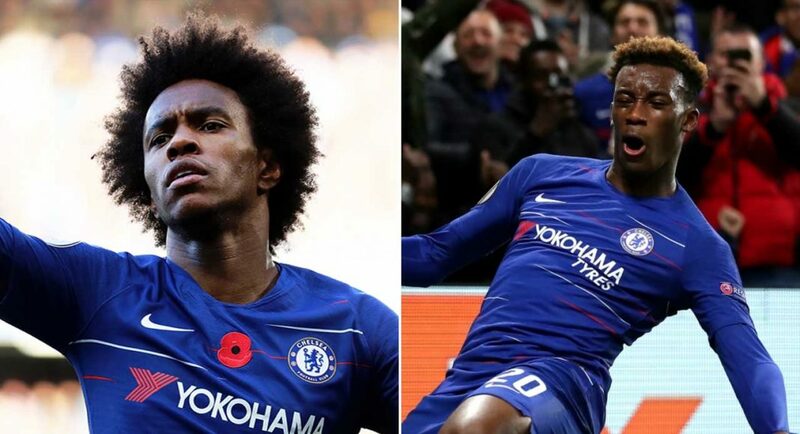 Hudson-Odoi’s emergence could be bad news for Willian. 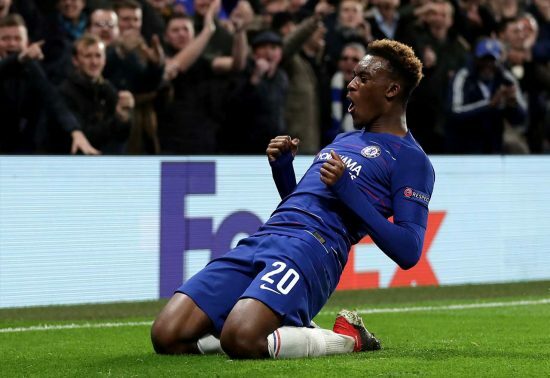 Callum Hudson-Odoi’s performance against PAOK last night may well prove to be impossible for Maurizio Sarri to ignore. 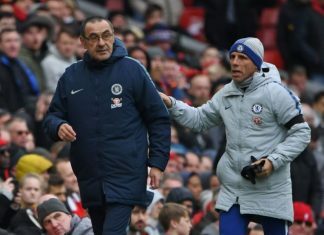 Considering we’ve had the left-wing position nailed down ever since Eden Hazard arrived in the summer of 2012, it’s a bit of a disgrace that we haven’t been able to recruit a right-wing counterpart who’s even comparable to the Belgian. Many have tried, and failed, to make that role their own. From Mohamed Salah to Andre Schurrle, and Juan Cuadrado to Pedro, the closest to cement themselves at right-wing is Willian. 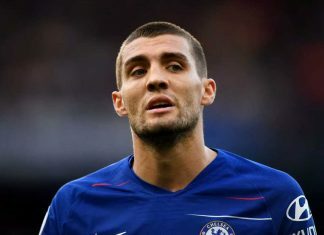 The Brazilian may have scooped Chelsea’s end of season awards twice in his five years as a Blue, but there are serious doubts about his capability to perform consistently throughout the duration of a season. With Willian now entering his 30s, it may be time to hunt for a replacement. Or maybe not. 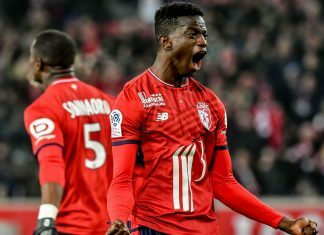 Chelsea may well have a ready made replacement in the shape of Hudson-Odoi, who scored his first goal for the club in the Europa League last night. However, it was not even Hudson-Odoi’s excellent finish which makes us believe he could cut it on the right-hand-side, rather his assist for Alvaro Morata’s header. Hudson-Odoi is, at least naturally, a left-winger, but his assist from Morata was a peach of a cross from the right. 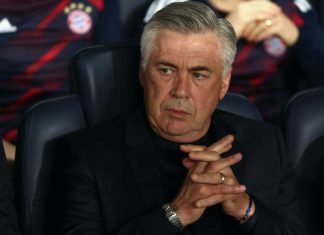 We see no reason why he can’t replicate that on a regular basis. Unlike Willian, he’s also worth investing in as we know for sure that his best days are ahead of him. Hudson-Odoi is an absolute gem. 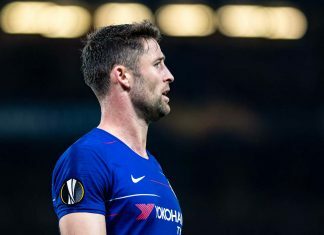 We, and we’re sure many other Blues fans, are hoping that the club have learnt from past mistakes and won’t let him slip through their fingers.